Carrie has successfully assisted buyers and sellers throughout Seattle and King County as a licensed REALTOR® since 1991. With extensive local expertise, Carrie understands the nuances and charms of both downtown and suburban living. She keeps a pulse on the current real estate inventory and a careful watch on market trends that can benefit the sellers and buyers she represents. 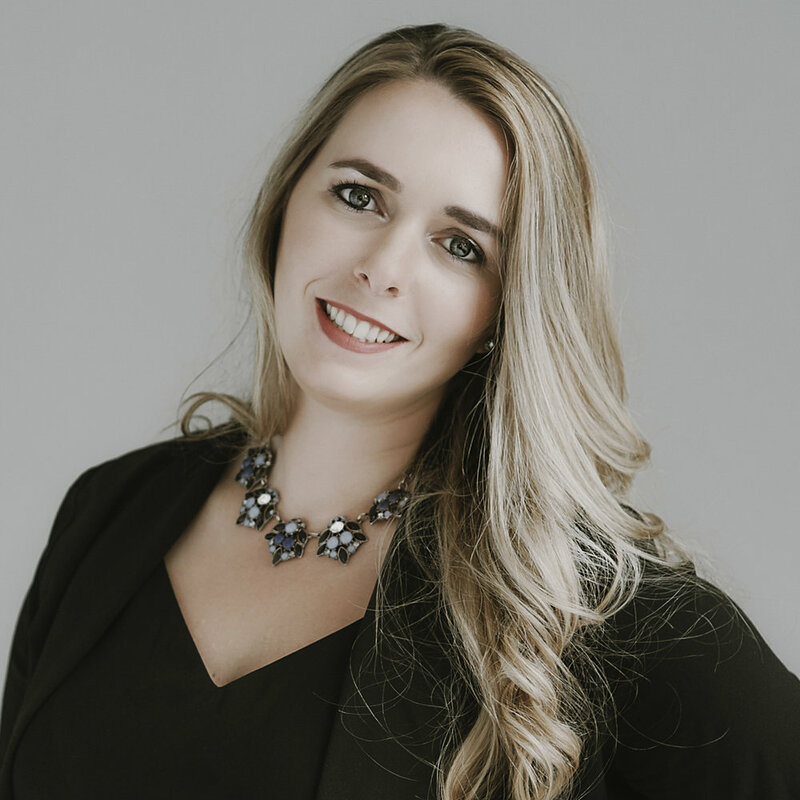 Carrie's industry knowledge casts a wide web, and includes intimate knowledge of neighborhoods, pricing trends, marketing strategies, negotiating skills, condominium ordinances, and financing requirements for residential resale, new construction and condos.